KTM will finally get in India what it is known to do best.. "Dirt Bikes"
At around Rs. 78K, the Impulse can't be positioned as a lifestyle motorcycle..
KTM is the world leader in the world of what is generically called as "dirt bikes". 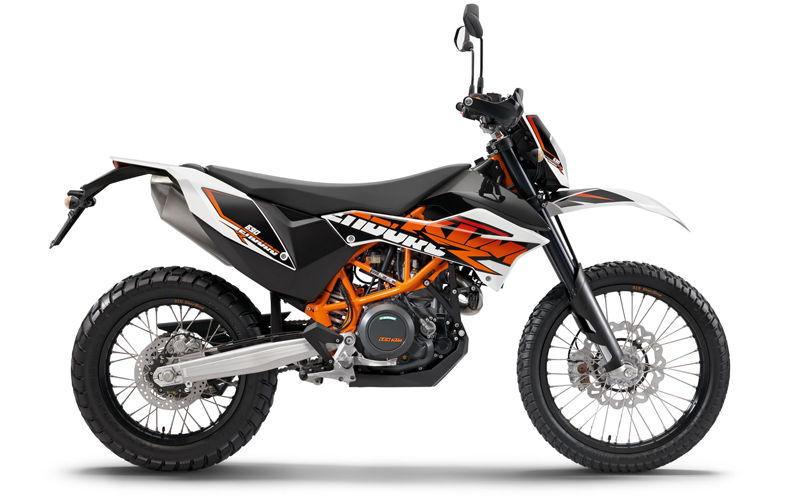 Bikes like the Duke Series are Sporty Street models and the RC Series are Super Sports models from KTM but it is the off road models which is KTM's forte. KTM already makes hi-end Enduro models the EXC series which include models ranging from 125 cc to 500 cc and includes 2 stroke and 4 stroke models. These models are designed in keeping in participation of "Enduro" competition events. KTM also makes the 690 Enduro R model that is based on the 690 Duke. This particular model is more dual purpose than the EXC series, but nevertheless KTM calls it under "Enduro". We can expect the 125/200/390 Enduro to share the same engine and frame from the 125/200/390 Duke and RC Series, but the suspension on the enduro models will be special. We can probably expect the Enduro 125/200/390 to look similar to the 2014 Enduro 690 R. i.e minimalistic body work, with a slim seat that extends over the fuel tank, a tall seat height, high suspension, high ground clearance and dual purpose tyres. 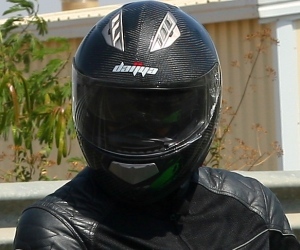 Hero is the first one to bring to India the first Dual Purpose motorcycle, the Honda 150 Bros based Impulse. So far the sales might have been very modest, but I know of 2 prominent auto journalists in India who could have bought anything but have decided to go for the Impulse..!! I have yet to ride the Impulse, but am sure that it will be a fun experience. My only worry is that the seat height on the KTM Enduro 125/200/390 might turn out to be bit too much. For the record the seat height on the Enduro 690 R is 910 mm, the Impulse has a 835mm seat height and that's that nearly the max that someone like me can ride..!! Interestingly Mr. Pierer has said that "there are two platforms. One is the smaller engine platform, 125cc upto 200cc and then it is the platform 250cc upto 390cc". 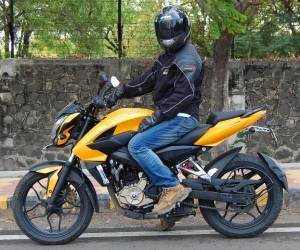 So far we have seen 125,200 & 390 variants but curiously the 250 cc variant that has been mentioned is yet to surface. Why has the Hero Impulse not sold well? 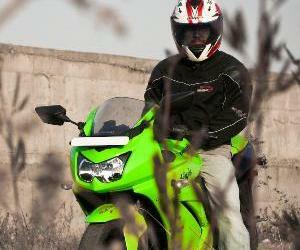 Hero has spend a lot in promoting its Impulse. But why has the dual purpose model not become as successful as Hero might have wanted? According to me, it could be that the average Indian commuter can't understand such types of motorcycles. 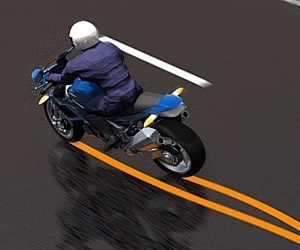 For them more the plastic on a motorcycle, the more is its perceived value. Maybe its better off for manufacturers to price and position such motorcycles as hi-end models. In that way only the serious enthusiast will get this models. And this according to me is the issue with Impulse, at around Rs. 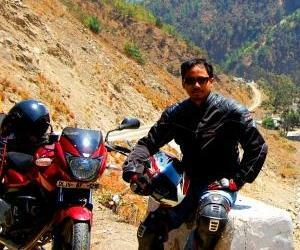 78K On-Road, it can't be positioned as a lifestyle motorcycle. 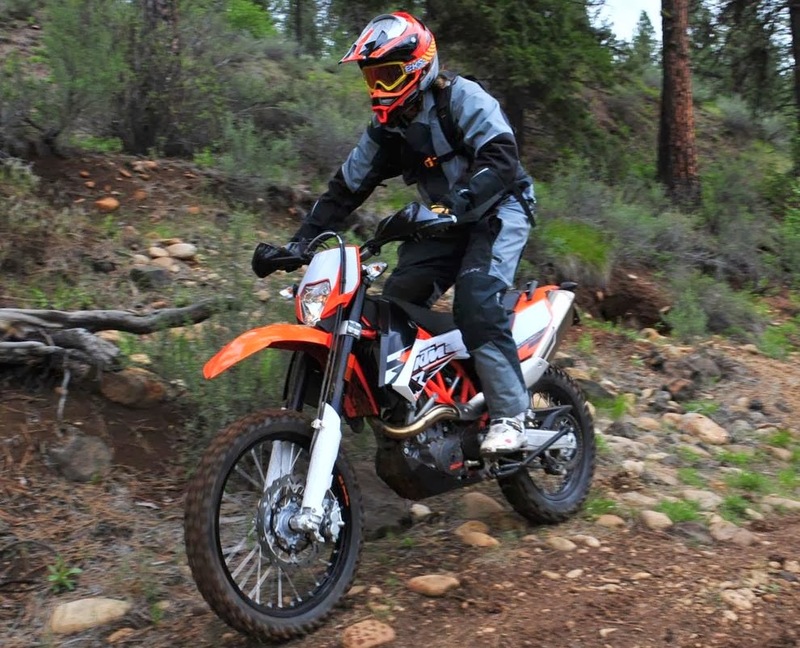 I would love to check out the KTM Dual Purpose Enduro 200/390, but that probable tall seat height is scaring me. But would Indians prefer a high end Enduro/Dual Purpose model from KTM? I'd wish for them get their adventure series here. Nice. Considering KTM, this is actually a niche market to begin with. I know there were a lot of people who chucked the Impulse just because of its underpowered engine, and loved the ride characteristics. But hope Hero upps the ante with a more powerful engine. But the decision from KTM is yet to be seen. I'm will go for a 390 enduro if it is for sale. Please don't make the seat too high. There are way more riders under 5' 8" than over 5' 8". I live in north America.